Space Industry is on the rise, which can be seen by the spring blossom of industry-specific events in the Nordics & Baltics. 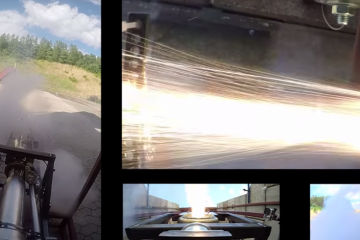 Space technology penetrates various industries with the speed of light. 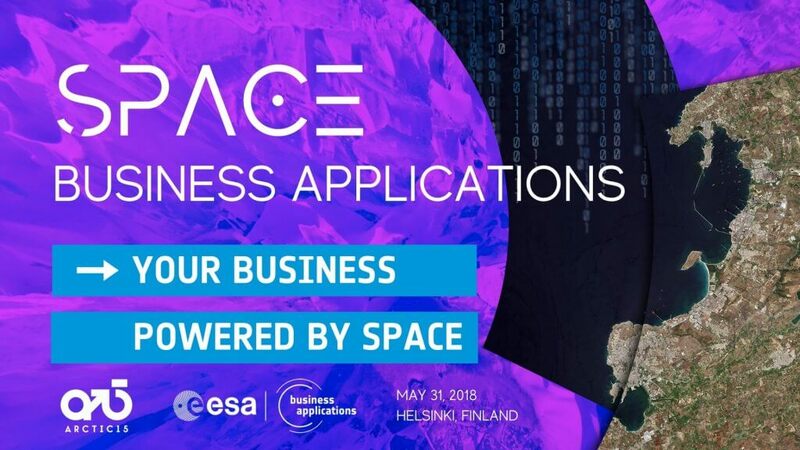 The Space Business Applications Track powered by ESA Business Applications will pinpoint the Nordics in the global space economy. The event focuses on the latest developments and business opportunities in the Nordic space, with special attention paid to startups and entrepreneurship. The program features founders’ stories, a fireside chat between founders & investors, investor panel, reverse pitching & startups runway. 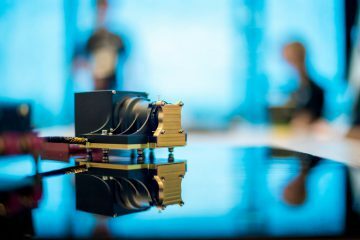 Space Business Applications Track at Arctic15 will cover a range of topics, which the Nordic region is especially strong at, such as Earth observation, remote sensing, Arctic research and more. 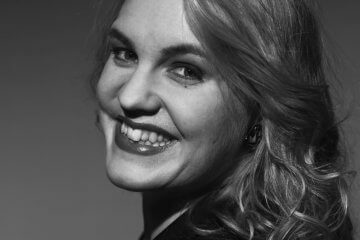 Prepare to meet the brightest stars of the Nordic & Baltic new space community and international space focused investors. Why attend? 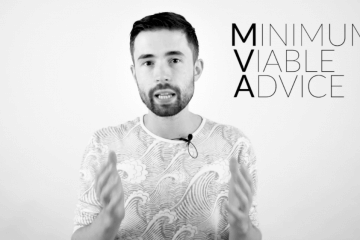 : Founders looking for funding and ways to expand their business internationally. What will happen when you apply space technology to ocean & maritime industry? Both will get upgraded! The question is how these upgrades are best implemented in both sectors in the most harmonious way. Space scientists, experts, decision-makers, entrepreneurs, and investors are coming together to explore what developments can be achieved intersection of the two domains. 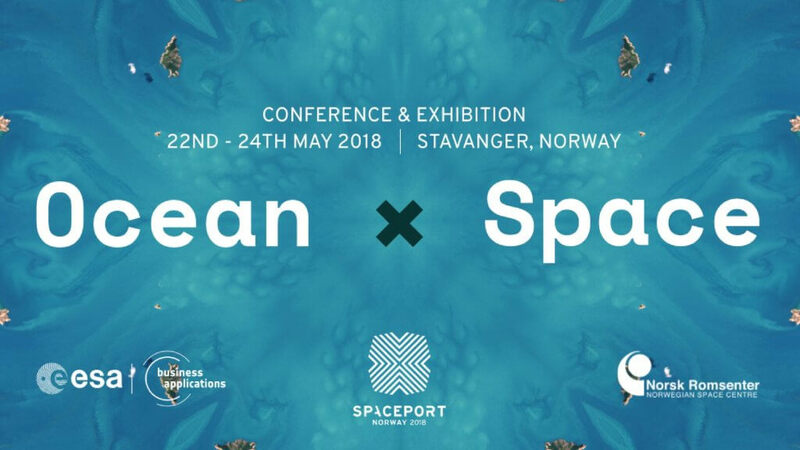 Powered by ESA Business Applications and Norwegian Space Center, Ocean x Space will hosts people from ESA, NASA, UNOOSA, KSAT, Kongsberg Seatex, SINTEF, Norwegian Government and many others. Why attend? 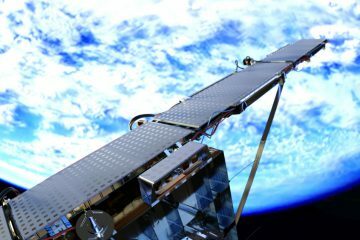 : Ocean and maritime professionals and business owners to learn about ways to apply space technology in their products and services. 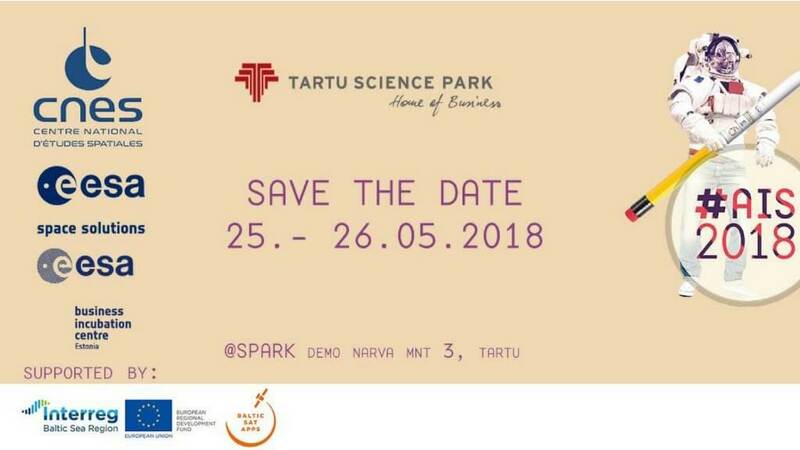 ActInSpace, an international innovation hackathon for solving real-life challenges with space technologies and data is coming to Tartu. Young men and women are invited to design new innovative services and products that find every day uses for space technologies or data. 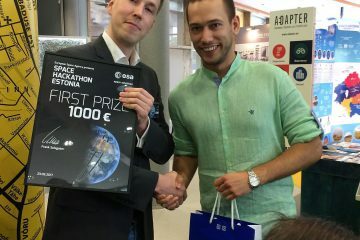 The winning team will be invited to join the international ActInSpace competition in Toulouse Space Show on Wednesday, 27th of June, 2018 and compete for extraordinary prizes, such as 100k€ of satellite-derived data and support for a start-up creation, A320 pilot training and visit of Airbus satellite integration room and 3D facilities and finally, a zeroG experience. 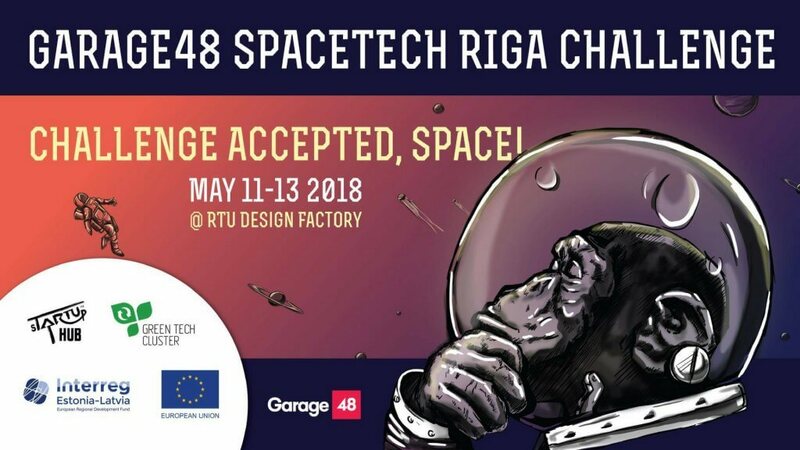 Garage48 SpaceTech hackathon is entering the orbit of Riga this May! 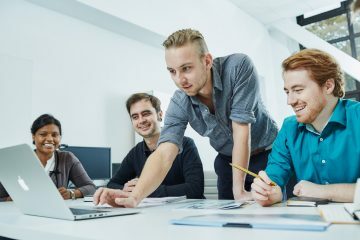 Engineers, web developers, marketers, designers, data scientists and field experts from the Baltics are going to explore the possibilities of space technology for creating working solutions in pre-defined challenge categories. Either you are a space enthusiast or not – come test and develop your skills outside of the comfort zone and rapidly, meet new people and have some fun. To make your ideas a reality, you will be provided with all the necessary tools, equipment, materials and mentoring sessions during the event in the rooms of the Riga Technical University. Technical and business development mentors from the space industry will help you in developing your idea and prototype. Why attend? : Build a working software or hardware prototype of a product/service that would inspire young people about space, or that utilizes space technology to solve real-life problems. 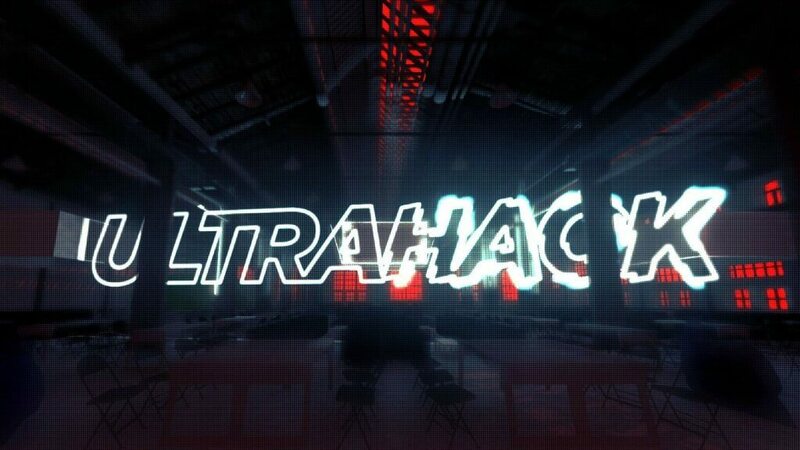 For Ultrahack Sprint I, ESA BIC Finland invites hackers and space enthusiasts to come up with ideas, visualizations and solutions related to the marine economy, arctic conditions, air quality and forestry using Copernicus and/or Finnish Meteorological Institute (FMI) data resources. Use space data to hack various industries and compete for 5,000€ cash prize. The best ideas will be reviewed by ESA BIC and FMI and the best teams will be invited to the ESA BIC program. 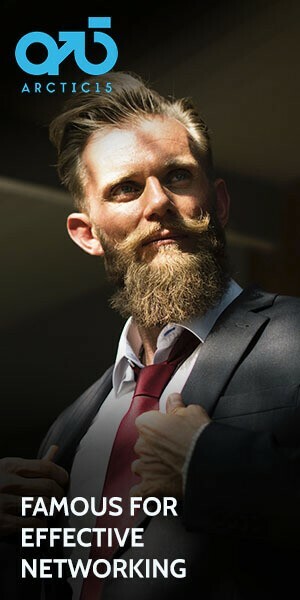 Why attend? 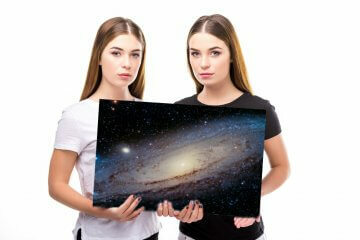 : Come up with ideas, visualizations, and solutions related to space technology and get a chance to win 5,000€ in cash. Which event sounds like the most fun to you? Hope to see you there! Next ArticleWho Will Become Europe’s Next Deep Tech Success Story?